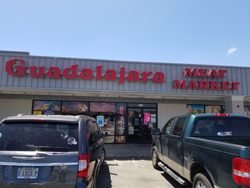 For the widest selection of Mexican and American meat and other delicacies, visit Guadalajara Meat Market in New Braunfels, TX! Our family-owned grocery store would love to offer you all the best ingredients and grocery items you might need to create delicious meals. Visit us today to see our selection of products. 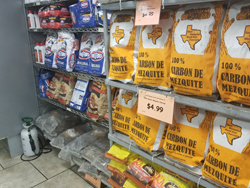 At Guadalajara Meat Market, we take pride in bringing authentic Mexican products to our customers in New Braunfels, TX. 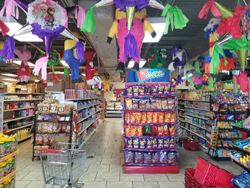 The shop is family-owned and -operated by the Aguirre Family; brothers Gerardo, Victor, and Miguel select the products for the store and serve customers with a smile. The brothers are from Mexico and they make sure to bring the best products to their shop. Be sure to visit us and ask our butcher about how to prepare a delicious dish. Guadalajara Meat Market doesn’t just supply New Braunfels shoppers with meat and other grocery items; we offer some household goods and decorative ceramic items, as well. If you’d like to decorate your home with authentic Mexican goods, be sure to visit us soon.